Dr. Daniel Singley has two young sons and is a psychologist specializing in men’s issues and fatherhood. Over the years, he’s worked with thousands of fathers, which inspired him to create PadreCadre.com. and the tendency for new dads’ worlds to shrink down to just work and family. Padre Cadre draws from research on optimizing the fatherhood experience and from Dr. Singley’s many years of experience working with men and new fathers to give dads important, dad-centric information and a way to connect with a team of other dads who can relate to the various joys and challenges that fatherhood presents. Find other dads right here online and in your neighborhood. The core of Padre Cadre is giving dads a way to find each other and connect on the issues that are most important to you. You can do this electronically by searching for and messaging other Members in the application. You can also meet up with other dads in your area if you’d like! Team up with an experienced dad. A lot of new dads want to able to talk with an experienced father so he can share the wisdom he’s gained. There are also plenty of “veteran” dads looking to help out some younger guys who are just getting going on their journey into fatherhood. Our Mentor Program connects mentors and mentees so you can team up to get your dad-on. Dads drop key knowledge on the nuts ‘n bolts of fatherhood. Dads tend to research the topics that are most important to them. This feature allows dads to access a knowledge base in which you can reference other fathers’ answers to questions they have. 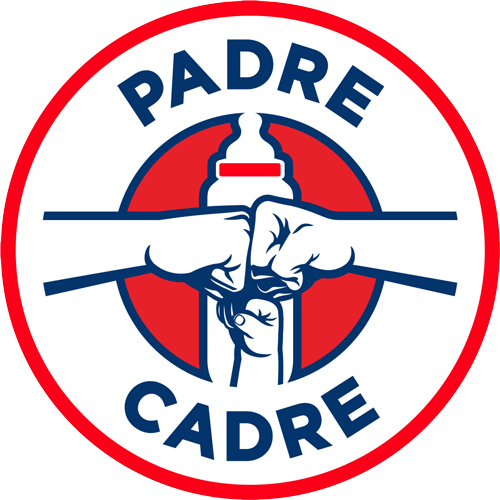 You can also post new ones for the rest of the Padre Cadre members to respond.